To improve the standards of driving (and riding) on the roads. The improvement of road safety. Their are a number of benefits of passing the advanced test. 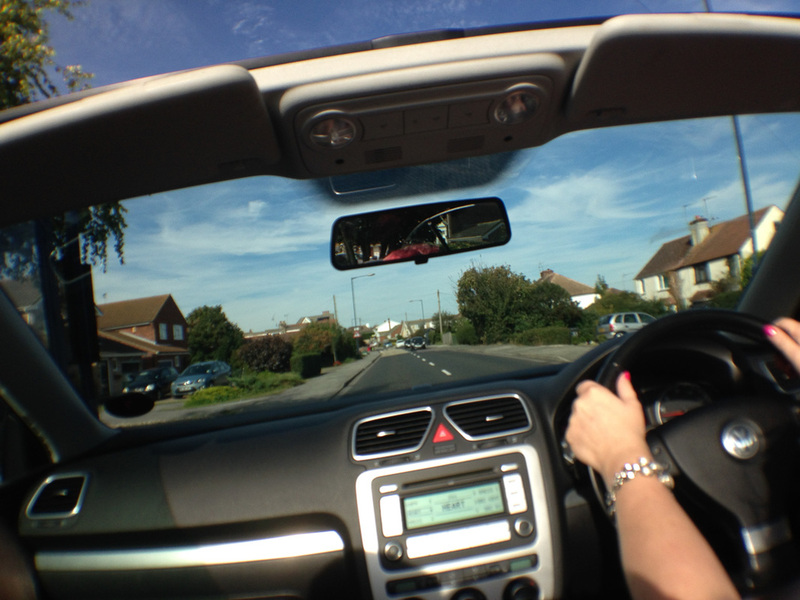 You will be a much safer driver and will find that you enjoy your driving more. From a financial perspective the IAM has its own insurance, IAM Surety, which offers members cheaper car insurance for over 90% of advanced motorists. As an IAM member you will also have access to several Skills Days held nationally during the year, at specially negotiated rates. These popular and challenging events are run by the IAM and are a great opportunity to learn new techniques on and off-road and share your passion for driving and riding with fellow enthusiasts. Members also benefit from discounts with the IAM vehicle leasing, discounts on tyres, breakdown cover, serving and airport parking. 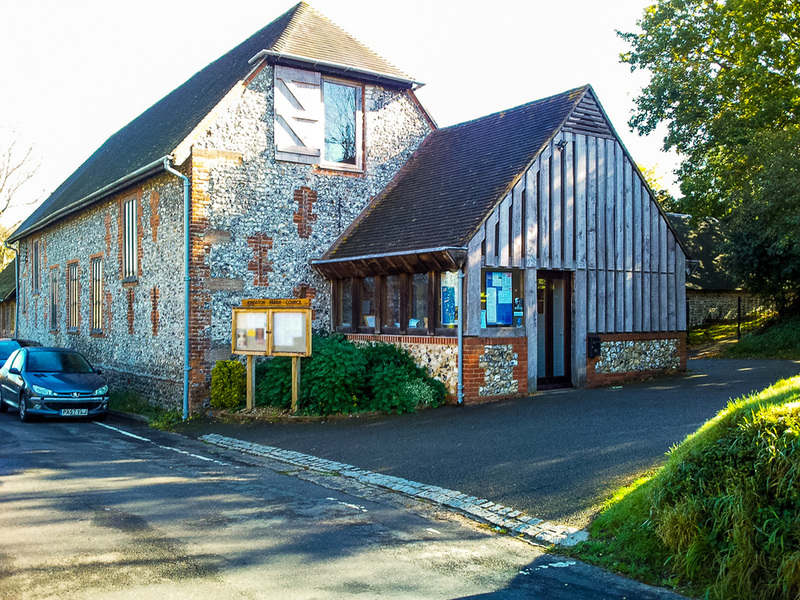 Our Advanced Motoring Course and Assessment Drives operate from the Grove Green Community Centre in Maidstone and The Barn in the picturesque village of Kingston CT4 6JB near Canterbury. 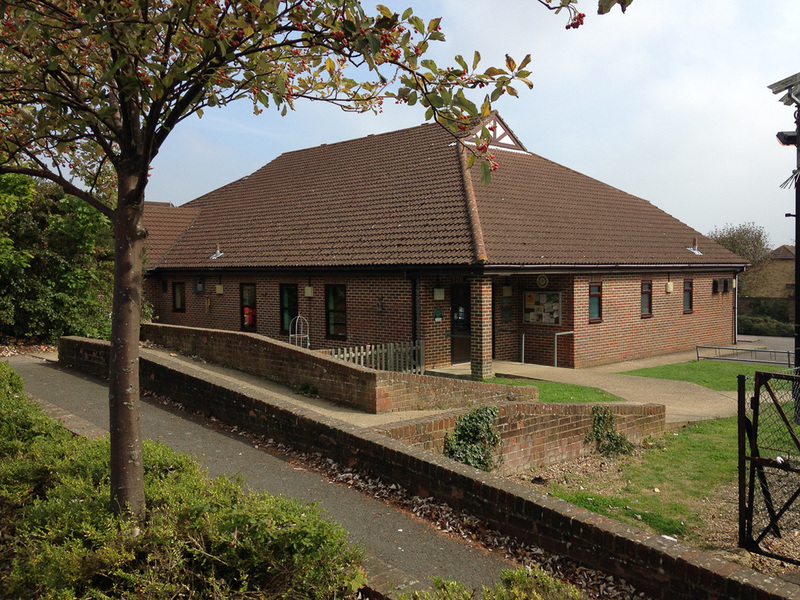 Monthly social evenings for members are normally held at Grove Green Community Centre and quarterly social evening are held at The Littlebourne Memorial Hall. 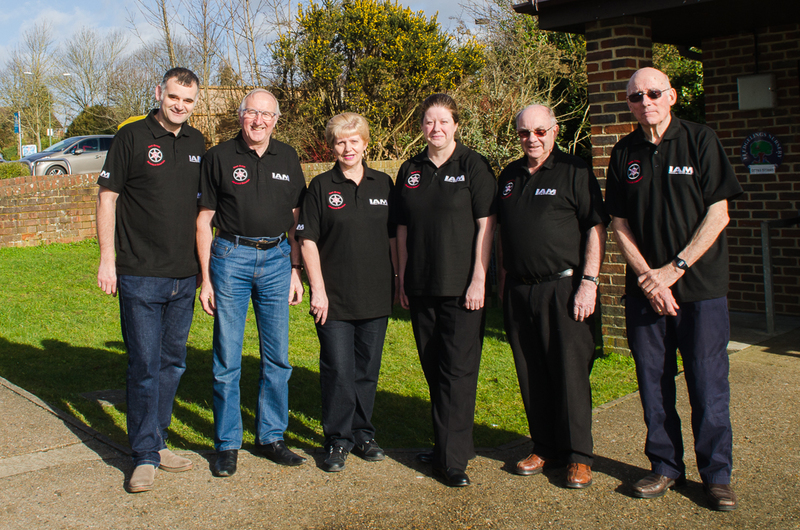 The Observers are all volunteers who give up their time to assist and encourage Associate Members to prepare for the IAM Advanced Driving Test. Any Associate member who passes the IAM Advanced Driving Test is eligible to apply to become an Observer. Acceptance will be dependent on requirements at the time.